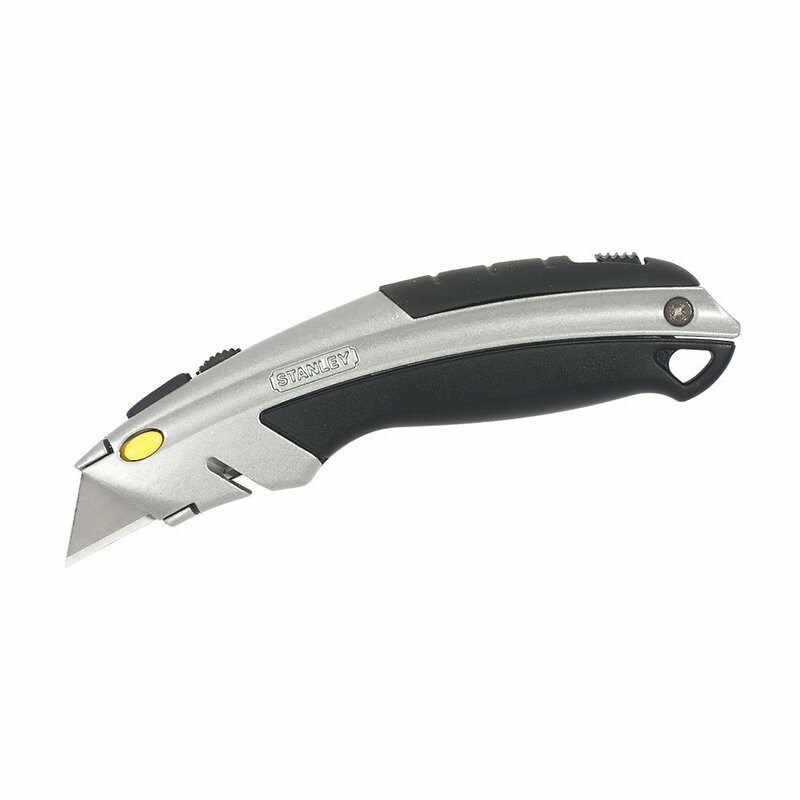 This Retractable stanley knife operates using one button to use the blade and change. It will store up to eight blades, each knife is supplied with three new blades. We endeavour to deliver within 2- 5 working days. If you would like to purchase products for delivery outside the UK, please contact us directly at [email protected] so we can arrange this for you.